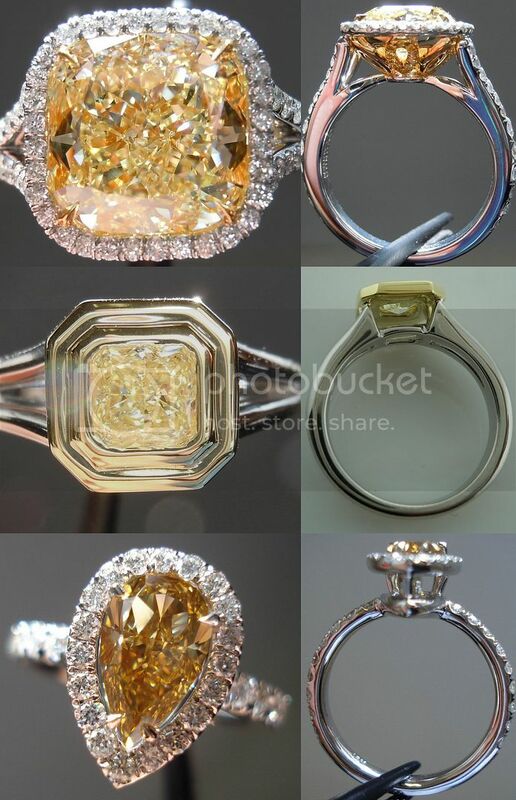 For $65, we could get a GIA report for color only. 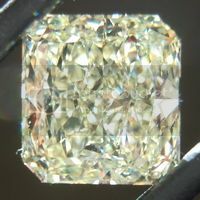 That would exclude the I1 clarity, and the fair polish, and fair symmetry. 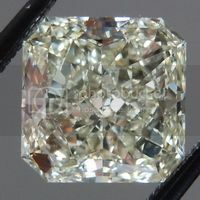 We don't operate that way – I want you to know everything GIA said about this diamond. 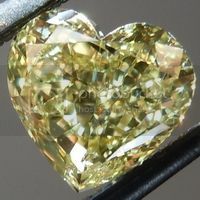 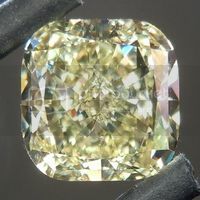 However, what I will tell you about this diamond, is that in spite of that, it is a remarkably bright diamond. 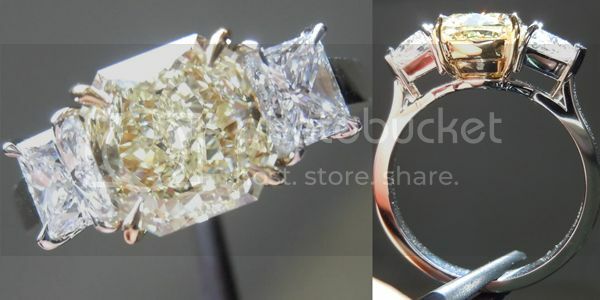 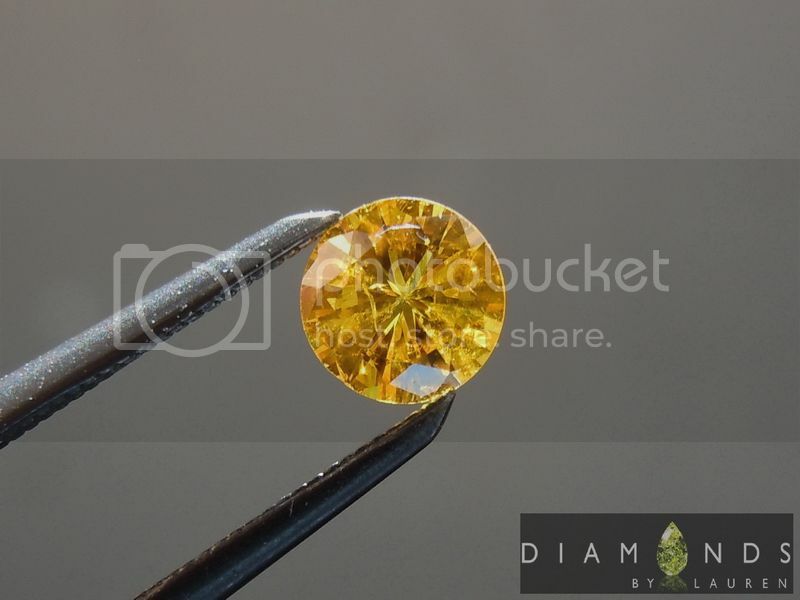 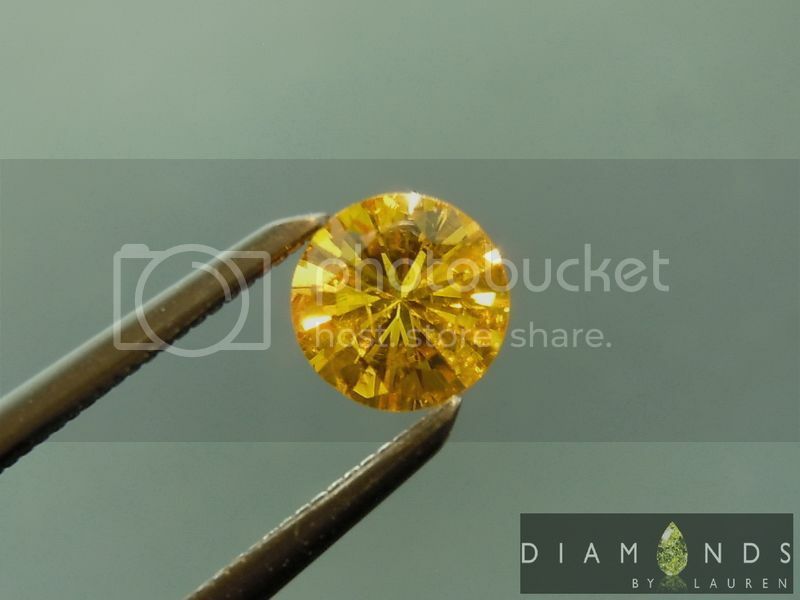 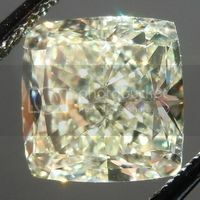 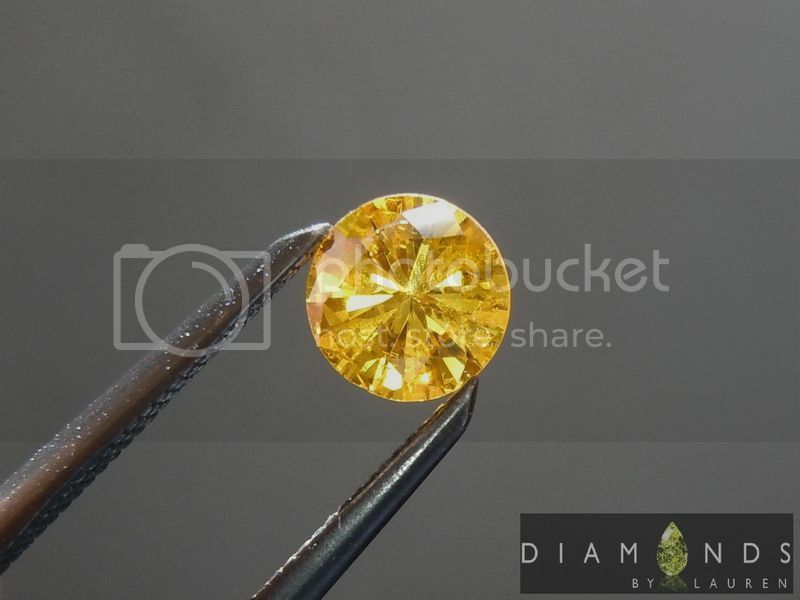 The color is stunning - it is vivid and it really looks orange, which is a rare thing in diamonds. 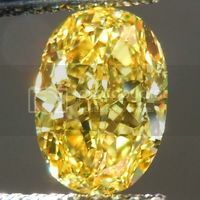 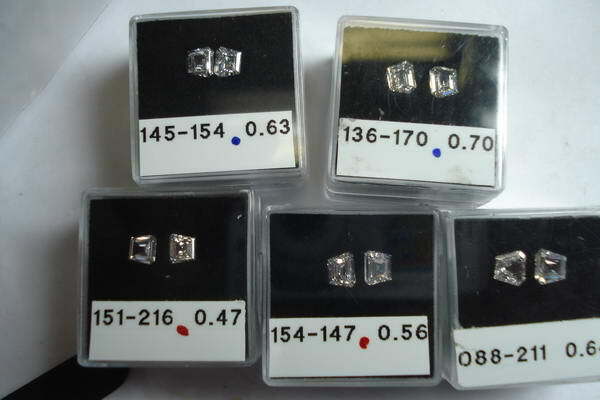 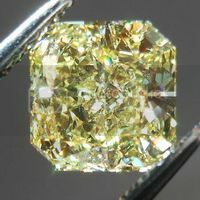 Although there are some imperfections in the diamond, they are not dark black carbon spots, so you really don't notice them – especially because of the color. 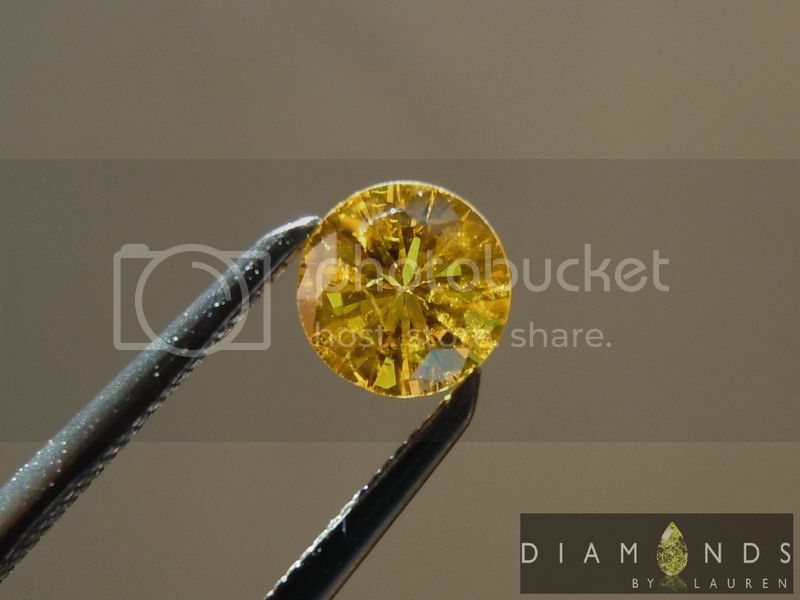 The stone would be amazing in an earring or a pendant.